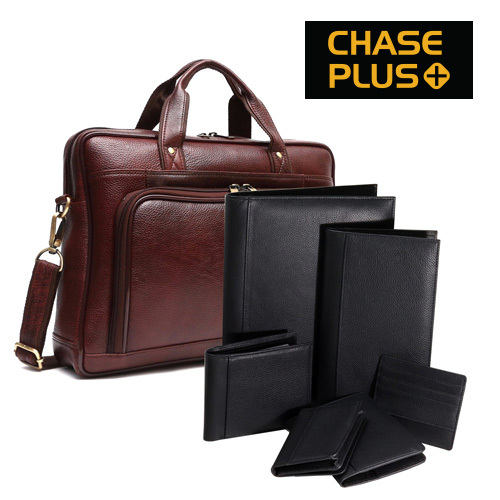 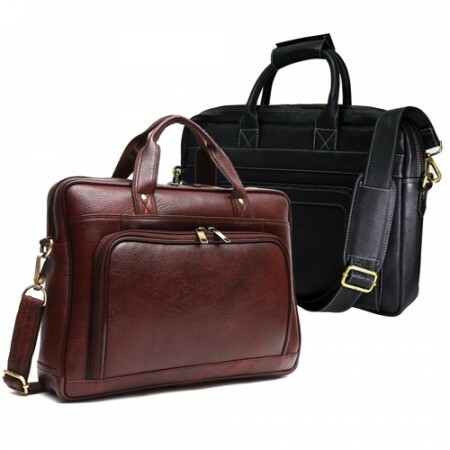 We are engaged in dealing a huge assortment of Corporate gifts and Promotional gifts Chase Leather products and T-Shirts in Dubai. 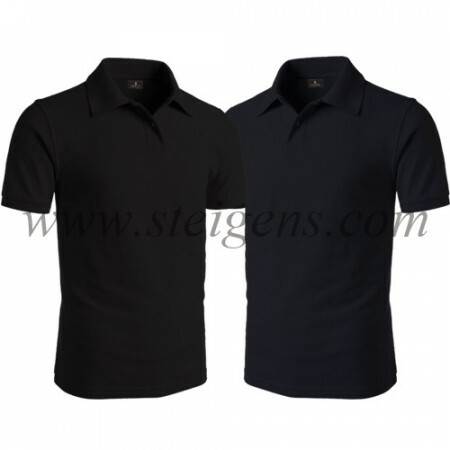 We have various colors, prints, and design as per customer specifications. 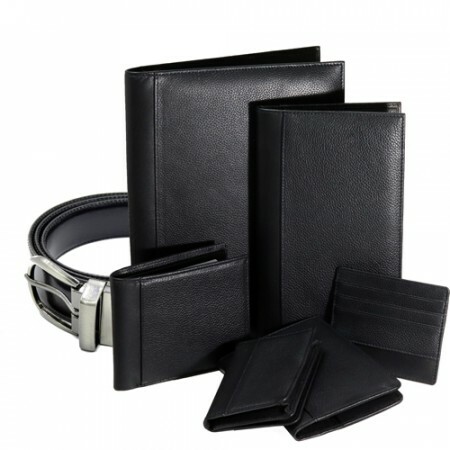 These cross Leather gifts products use of genuine and top grade leather sourced from well-known vendors and t-shirts also made by the branded company in the marketing industry. 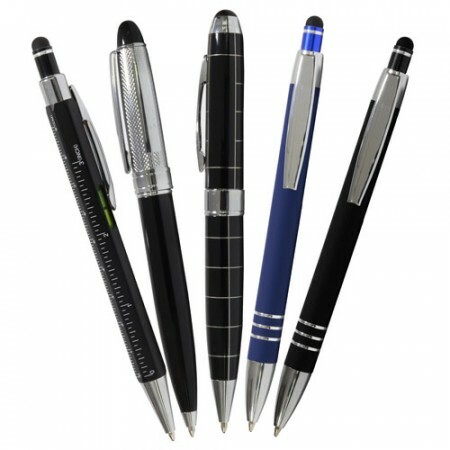 We offer highly durable quality and makes them ideal for gifting. 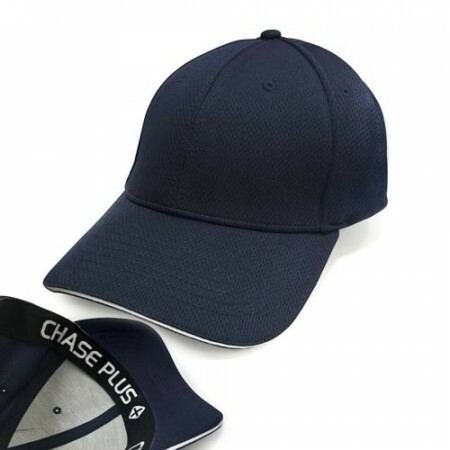 Our Promotional and Corporate Chase products and T-shirts with company logo to impress potential clients in the marketing field.